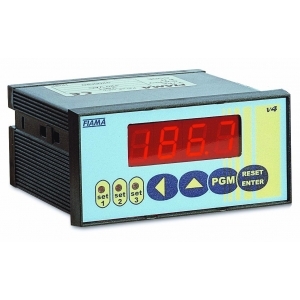 The instruments of the V_P series are multifunction microprocessor display units with input from potentiometric transducer that are particularly indicated for the measurement of linear and angular dimensions. 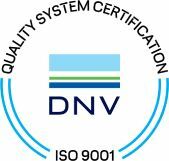 The carrying out with microprocessor and the use of modern analogue-to-digital conversion techniques enable to obtain excellent performances in terms of calibration easiness, resolution, stability, conversion speed, and cost by enabling the implementation of some functions of interest for the industrial applications: absolute/relative dimension, tool diameter compensation, etc.. The instrument set-up and calibration operations are easily carried out with the four keys positioned on the front panel. Through self-learning calibration it is possible to adapt the input variable amplitude to the wished reading scale. • V3P: the measured dimension may be compared with 3 intervention thresholds that may be set for the enabling of as many relays, the status of which is displayed through a led. 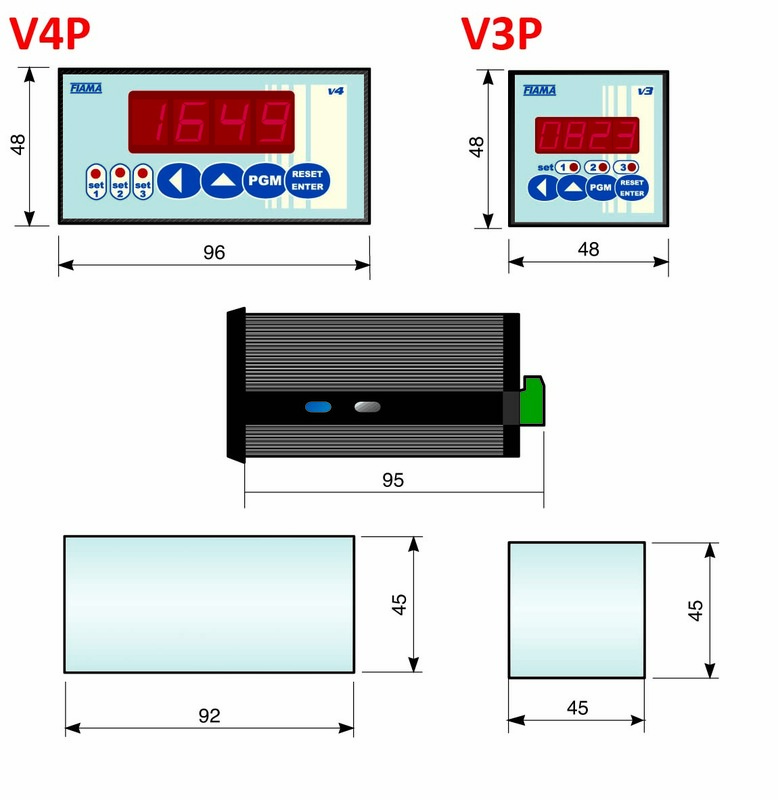 Versions: V3P- displayed, V3P-3 displayed with 3 intervention ON/OFF. • V4P: the measured value can be compared with 2 or 3 alarms settable for enabling many relays whose status is displayed by LEDs. Two analog outputs, a voltage 0-10V or -10 to +10 V, the other 4 ÷ 20mA 12-bit resolution, and its possible to configure the instrument and check its status via serial interface RS485 with MODBUS RTU protocol. Versions: V4P- displayed; V4P-2 interventions with 2 relay changeover; V4P-3 with 3 interventions relay ON/OFF; V4P-T with analog output voltage and current; V4P-2T with 2 interventions and analog output voltage and current; V4P-RS485 with serial output RS485 protocol MODBUS; V4P-2RS485 with 2 interventions relay and RS485 serial output.